The basic rule of thumb when purchasing a Christmas tree is to buy a fresh tree and keep it fresh. There are two simple tests for freshness. When Christmas is over, your tree can be used for a bird feeder and shelter during the long winter months. 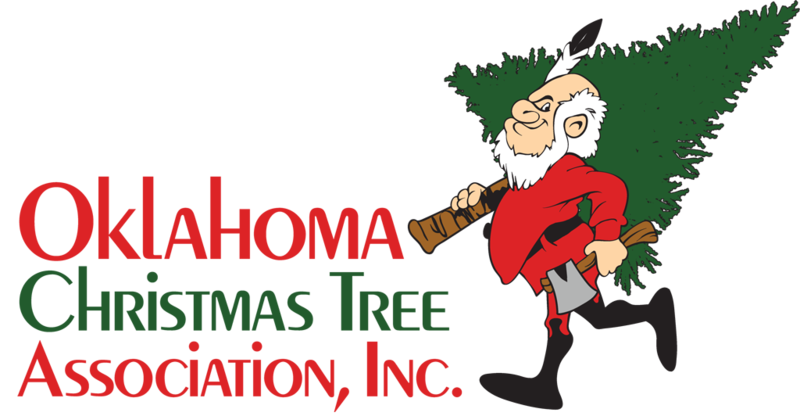 The Oklahoma Christmas Tree Association has included some interesting links to other Christmas Tree sites. Excited about Christmas? Want to join a growing group of Christmas Tree Farmers?